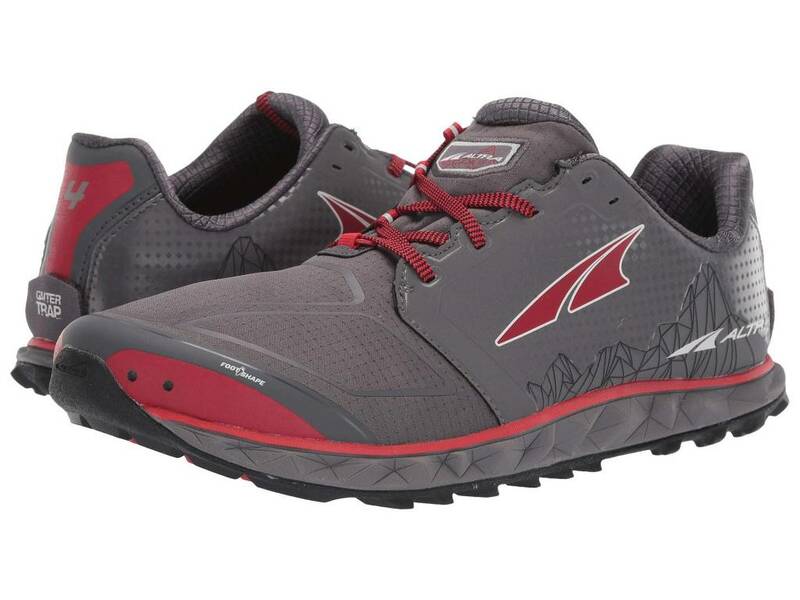 Takeoff with the re-engineered Altra® Superior 4 trail running shoes. 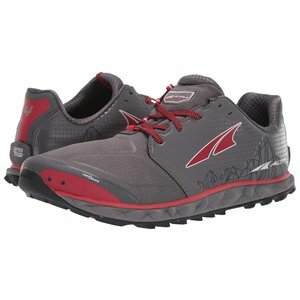 Altra® recommends that those new to natural running and zero-drop footwear transition slowly by wearing these on shorter runs and gradually building up to regular mileage. Wrap-around knit uppers provide added security and support. 6mm contoured footbed with removable StoneGuard™ insole. Zero Drop™ Platform places your heel and forefoot the same distance from the ground to encourage proper, low-impact form during trail runs. Quantic™ foam midsole with InnerFlex™ grid-like grooves for added flexibility. MaxTrac™ sticky rubber outsole with TrailClaw™ canted lugs positioned strategically beneath the metatarsals to provide traction at the toe-off. 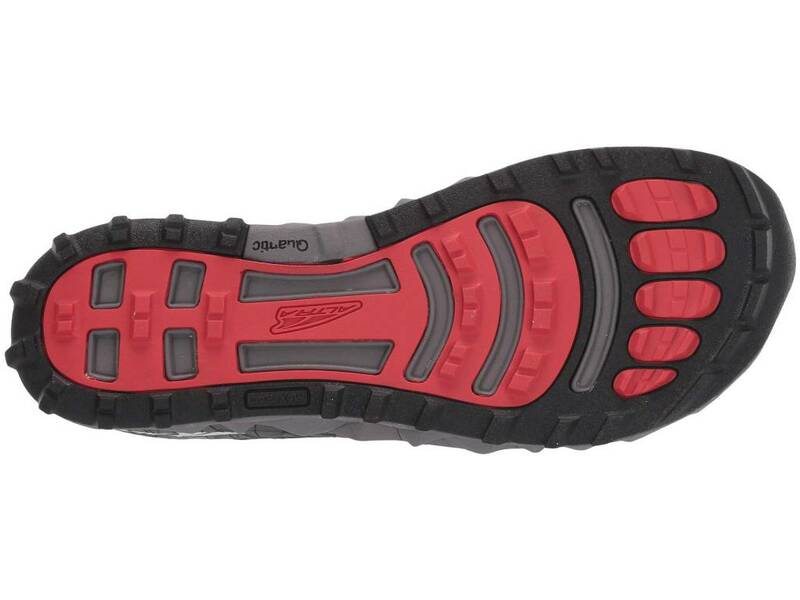 Total Stack Height (total thickness of midsole and outsole underfoot): 21 mm.